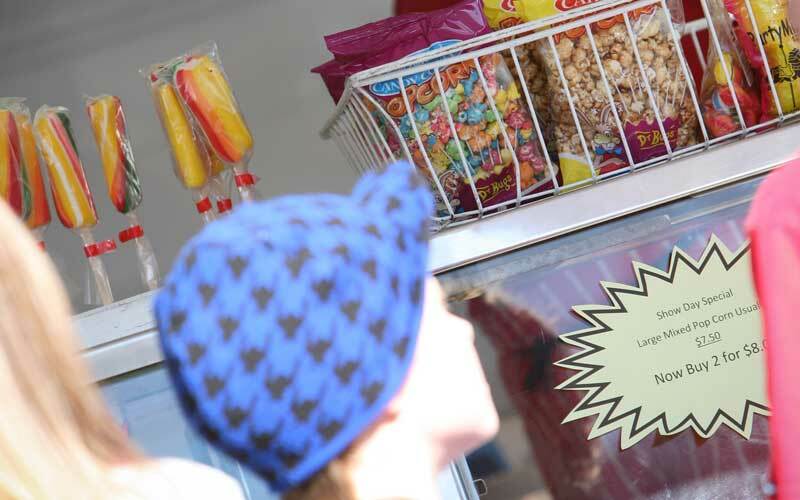 Mahons Amusements specialise in traditional carnival food such as Hot Dogs, Hot Chips, Candy Floss, Popcorn, Danish Ice Creams, Cold Drinks, Hot Chips, Steak Sandwiches, American Hot Dogs, Belgian Waffles and so much more! New fun lines include take-home novelty Slushy Sippers, Rocket Waffles, Curly Potatoes, Candy Floss Buckets, to name a few. We can also cater for various events when required. Our canteens are bright and well lit-up for night time events. We have a huge range to choose from and it’s all fun to eat. We please even the fussiest eaters! Don't forget your souvenir Crazy Sipper filled with Polar Krush. Paul's Place hot food and drinks. JR's hot food and drinks. Dino's hot food and drinks.